Read on to learn more about what's new in the field or find safety-related resources. 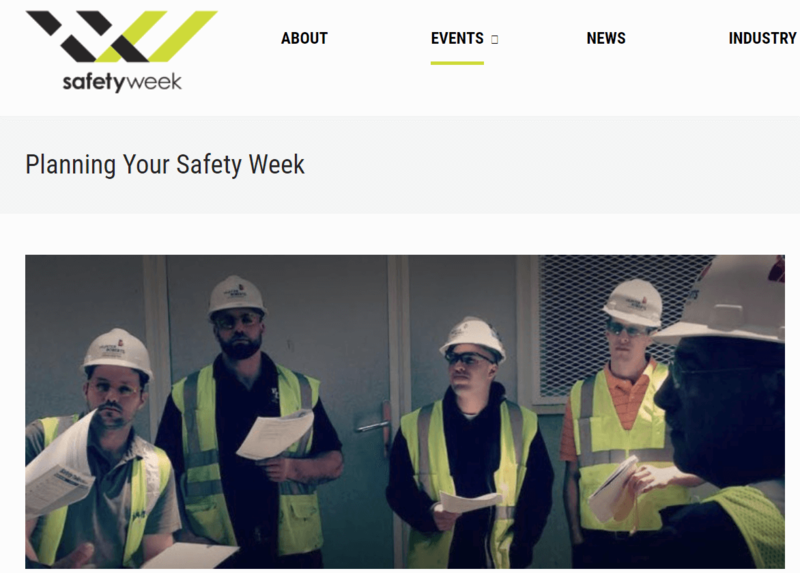 Want Some Ideas for How to Celebrate National Safety Week – May 6-10? National Construction Safety Week is a celebration of safe work practices by national and global construction firms. The celebration takes place each spring to remind construction workers and supervisors how important workplace safety is every week of every year. This year’s celebration takes place May 6 – 10. 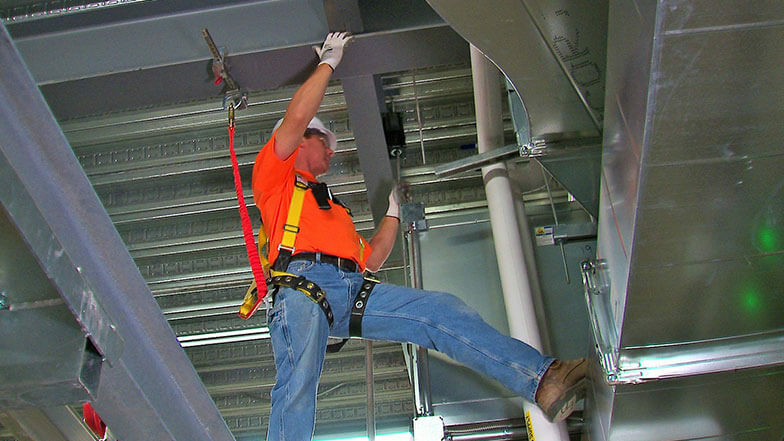 In the mechanical industry more than 50% of falls from elevation are falls from ladders. Most of the time it’s because our workers are reaching out too far, or carrying tools or materials in their hands while climbing. However, there are many other reasons for falls from ladders and this video can help you train your workers to recognize and avoid all of them. 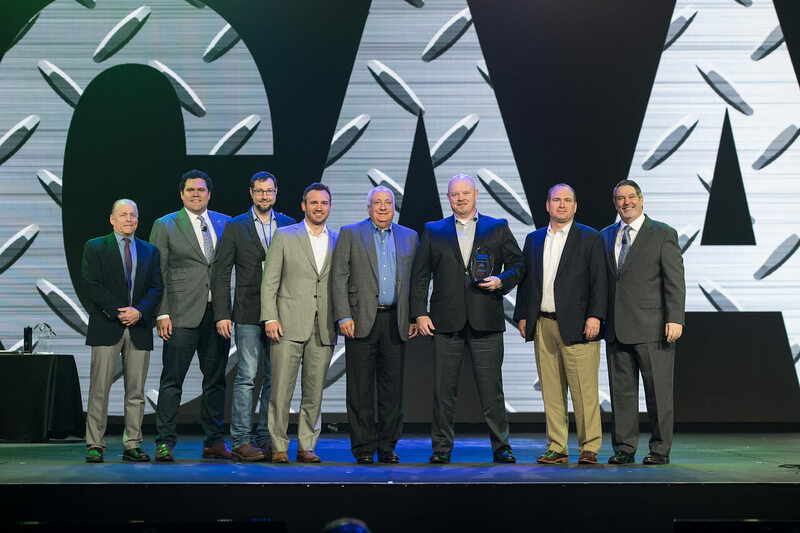 MCAA president Mike Brandt and CNA construction segment director Mark Wilke presented five MCAA/CNA Safety Excellence Awards at MCAA19 in Phoenix. 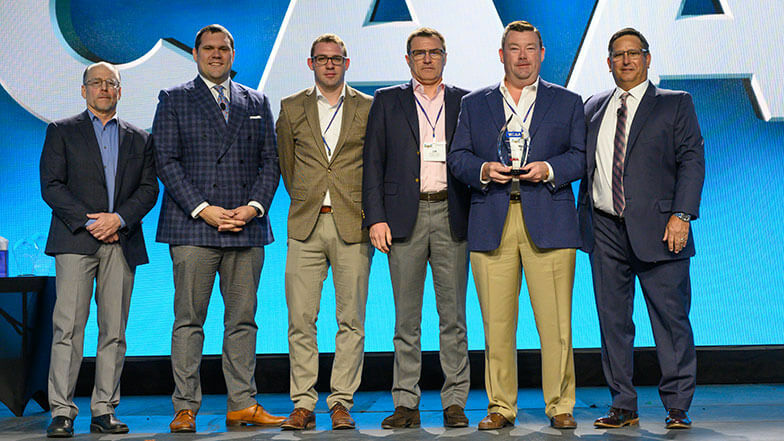 The participating firms were judged on the quality of their safety programs, innovative safety initiatives, and overall safety performance in 2018. Justin Azbill of J.C. Cannistraro is the first recipient of the new MILWAUKEE TOOL Safety Professional of the Year Award. In presenting the award, Bill Hughes of MILWAUKEE TOOL said, “The incredible present-day emphasis on safety in the mechanical construction industry helped us realize the need to recognize the safety and health professionals that actually make the safe workplaces happen.” The award will be presented annually to the most deserving safety professional in the industry. 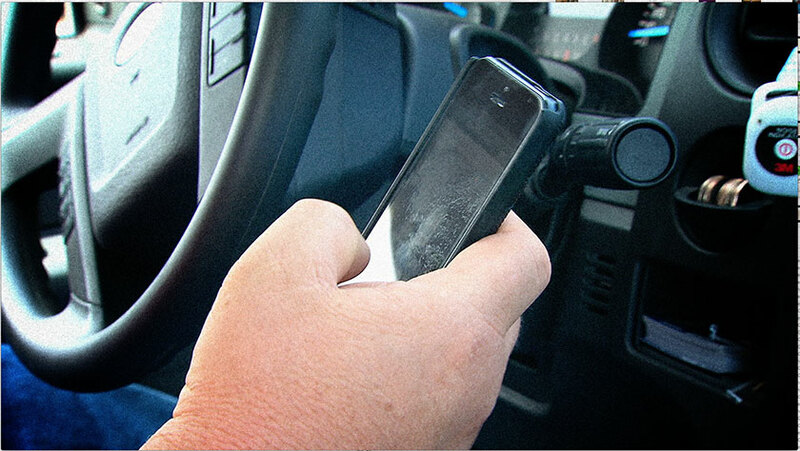 Looking for Distracted Driving Prevention Solutions? CNA Can Help! 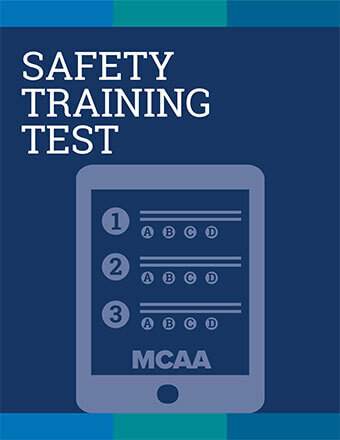 MCAA’s long-time partner in safety CNA has extensive expertise in fleet and driver safety. The firm is sharing distracted driving prevention solutions with MCAA, including a guide on limiting driver distractions from cell phone use, and a bulletin introducing small business (bSafeMobile) and large business (FleetSafer) technology solutions for distracted driving prevention. 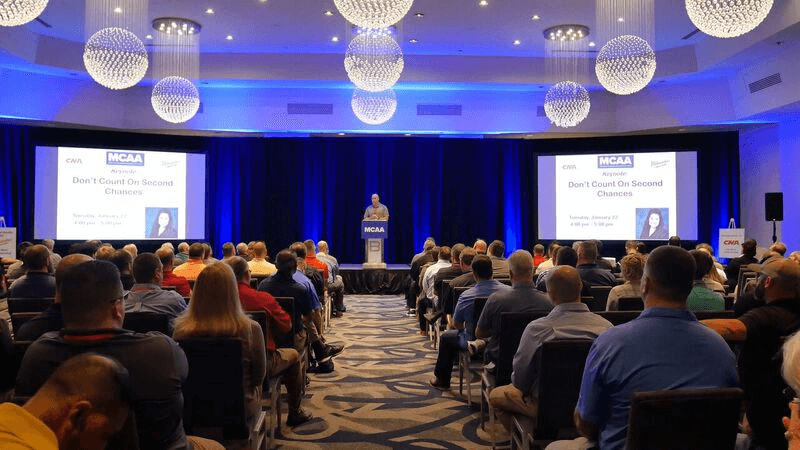 MCAA’s 2019 Safety Directors’ Conference included five general session presentations, including a presentation on the Near Future of Safety in America by Dr. David Michaels, immediate past Assistant Secretary of Labor (OSHA). 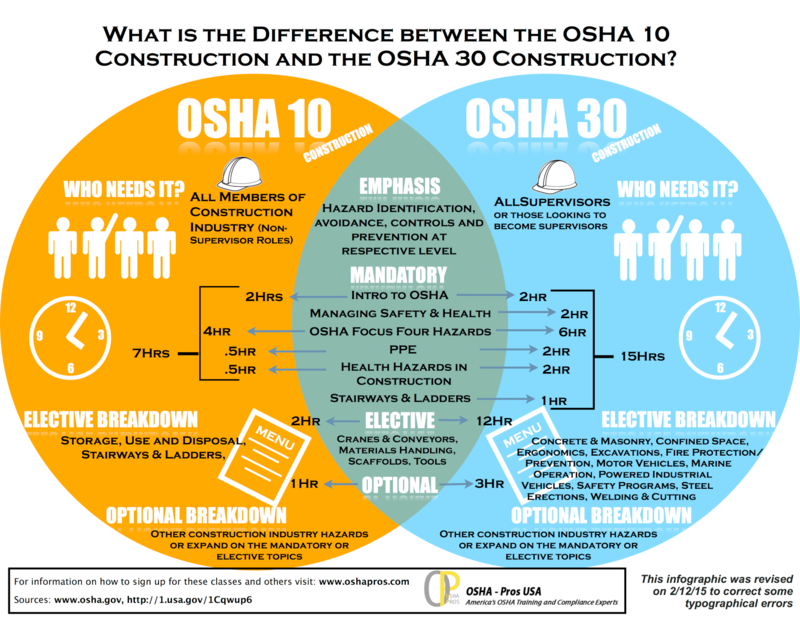 OSHA recently published a final rule modifying its recordkeeping regulation that required employers with 250 or more employees to submit recordkeeping forms 300 (log of work-related injuries and illnesses), 301 (incident report form), and 300A (annual summary of work-related injuries and illnesses). The new rule eliminates the obligation for the larger employers to submit their forms 300 and 301. For the 16th consecutive year attendance at MCAA’s annual Safety Directors’ Conference increased substantially. The conference was presented last week in Orlando, Florida to a record crowd of 286 attendees, who enjoyed 17 educational sessions addressing the most current mechanical industry-specific safety and health topics and issues. They also appreciated several networking and team building opportunities throughout the conference. MCAA congratulates University Mechanical Contractors for working more than 1 million hours without an OSHA recordable injury or illness. 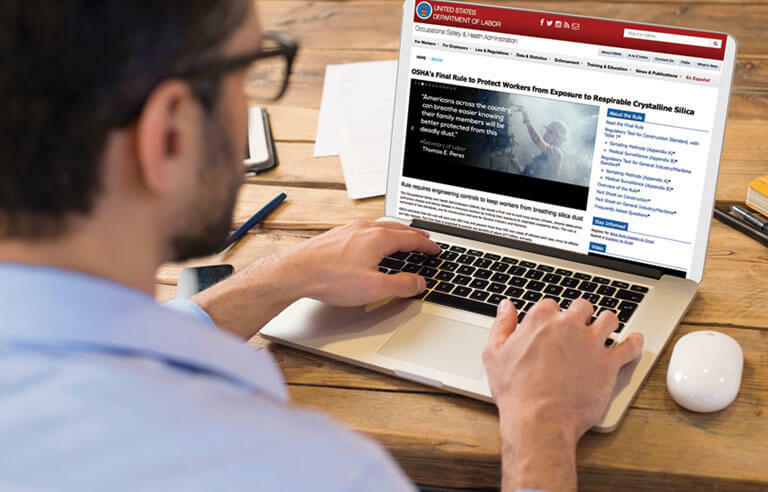 Online OSHA 10- and 30-hour construction safety standards courses, and the OSHA 10-hour general industry safety standards course (for fabrication shops and mechanical service work) are available to MCAA and MSCA members at discount prices. 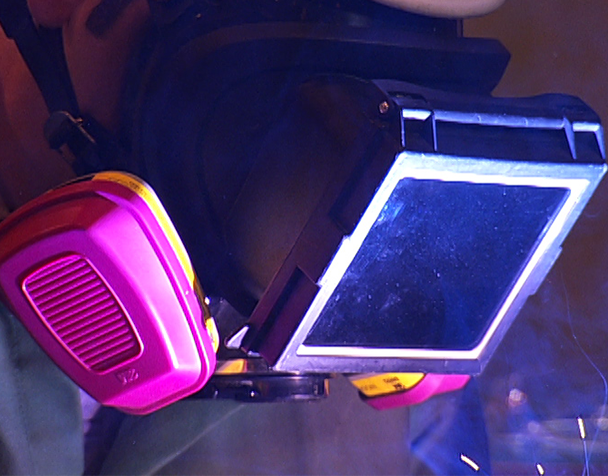 Looking for Just the Right Safety Incentive Program? This New Guide Will Get You There! OSHA’s recent changes to its recordkeeping rule also changed the way that employers must implement their safety incentive programs. 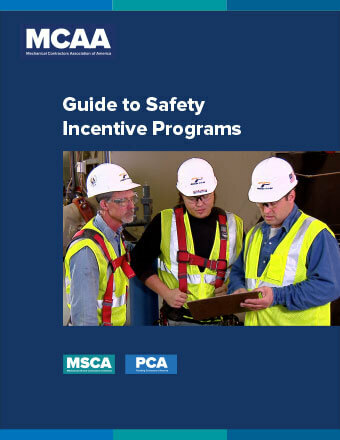 MCAA’s new Guide to Safety Incentive Programs walks the user through what’s permissible, and why OSHA is requiring the changes. The guide also provides sample programs for individual workers; groups of workers, such as a crew on a single project; and both categories combined. The MCAA/CNA Safety Excellence Awards Program is accepting applications from companies that achieved safety excellence in 2018. Applications must be submitted to MCAA by close of business on January 16, 2019. 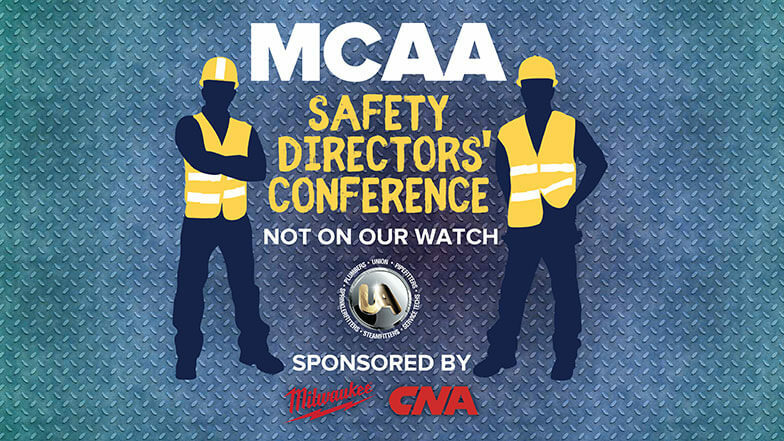 Register right away to participate in MCAA’s 16th Annual Safety Directors’ Conference and guarantee the special MCAA hotel room rate. This conference is the mechanical industry’s single best safety and health educational and networking opportunity. It will be presented in Lake Buena Vista, FL (Orlando) January 22-24, 2019. 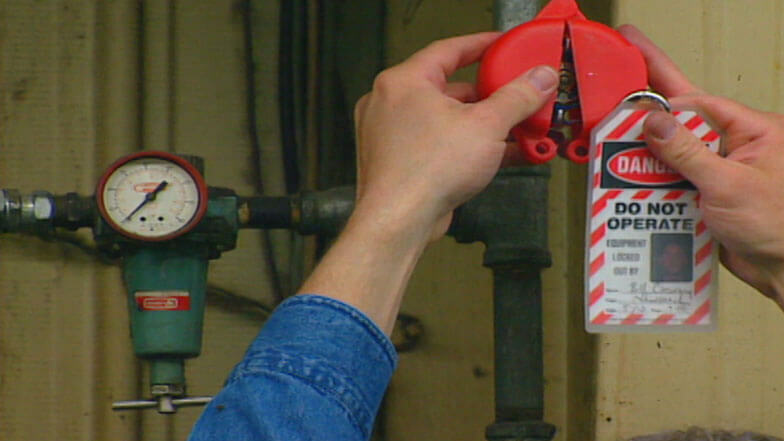 Need to Create a Lockout/Tagout Safety Program? This Model Program Makes it Easy! 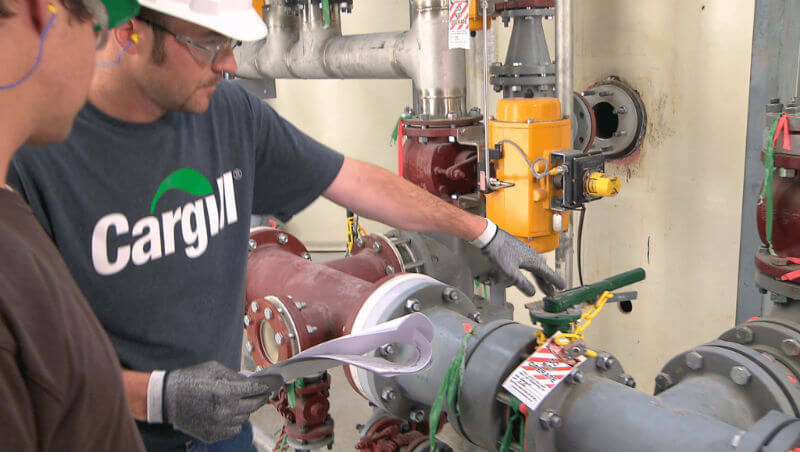 Many construction owners, general contractors, and construction managers require affected companies to establish written lockout/tagout safety programs that minimize risk to their employees and ensure compliance with OSHA regulations. 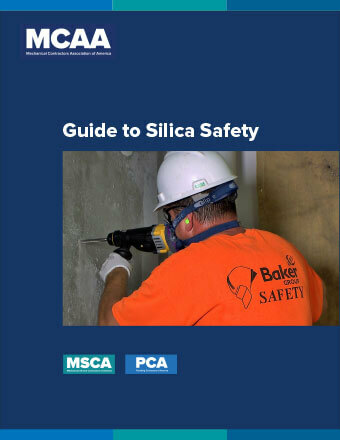 MCAA partner in safety CNA recently published 10 tips to help prevent overexposure to respirable crystalline silica. The company’s one page Risk Control Bulletin … Cut Down Your Silica Exposure describes ten ways to reduce silica exposure while working in construction. In the mechanical construction industry, exposure to respirable crystalline silica is most likely to occur when drilling, cutting or boring into concrete, or working around other trades that are performing similar tasks. Need Bloodborne Pathogens Training for Your Team? Check Out this Video! 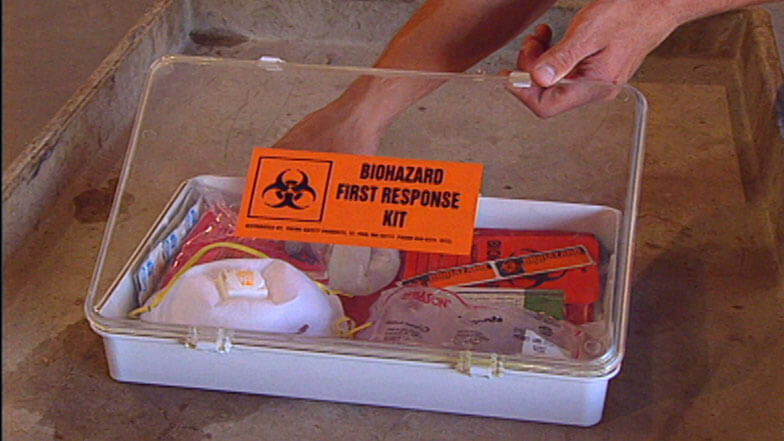 MCAA’s Bloodborne Pathogens Safety Training Video illustrates how observing basic precautions prevents the transmission of bloodborne pathogens and related diseases, such as Hepatitis B and HIV. Accompanying materials are also available to assist you in highlighting key training points, documenting worker training, and confirming that workers understand the training concepts. In addition, MCAA offers a model program on the topic. 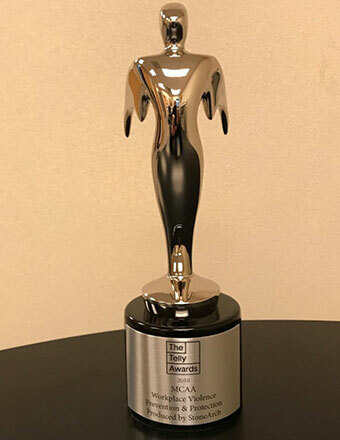 MCAA recently learned that it earned a coveted 2018 Telly Award for its Workplace Violence Prevention and Protection safety training video. The video was developed and produced by MCAA to prepare pipefitters, plumbers, service technicians, fabrication shop workers, and office employees for the possibility of workplace violence. The Telly Awards winners represent work from some of the most respected advertising agencies, television stations, production companies and publishers from around the world. Need Help Planning for Safe Rigging Operations? Get this Guide! 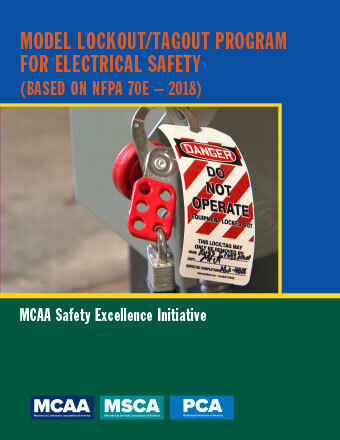 MCAA’s Rigging Safety Guide helps you deliver basic information about key safe rigging practices to keep your workers safe during rigging operations. 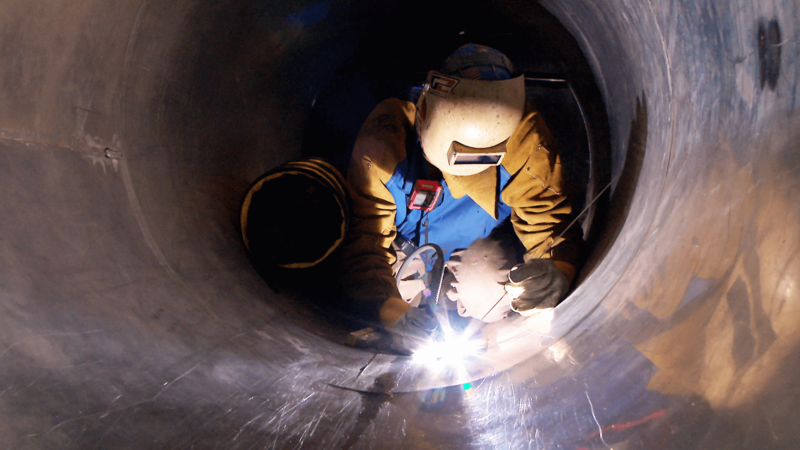 Additional rigging safety materials from MCAA include a safety training video and accompanying materials and an Evaluator’s Guide to Qualified Riggers. 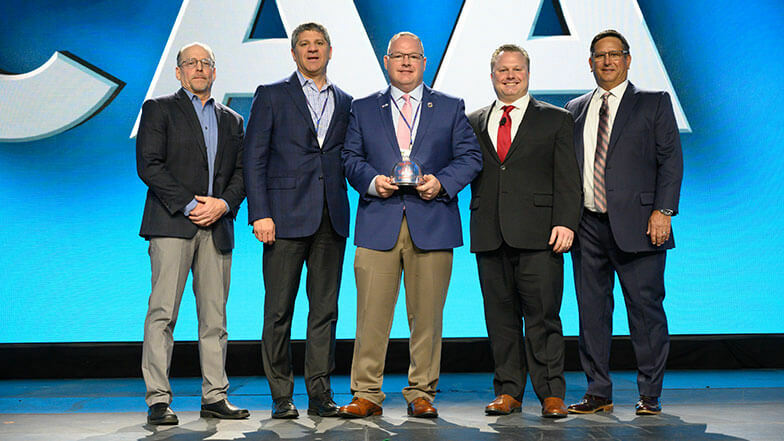 The Milwaukee Tool Mechanical Industry Safety Professional of the Year Award will be presented for the first time at MCAA19 in Phoenix, AZ. The annual award will be presented to a mechanical industry safety and health professional who has led his or her company to an exceptionally high degree of safety excellence. Need a Fall Protection Safety Program? Start with this Model! 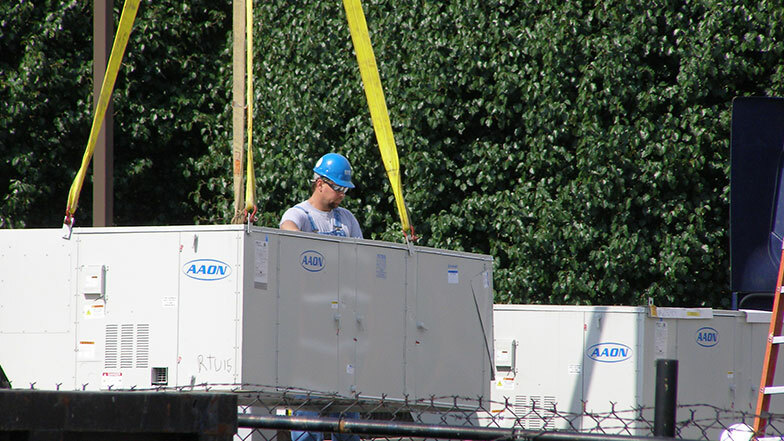 MCAA’s Model Fall Protection Program can be quickly and easily tailored to create your company’s program. 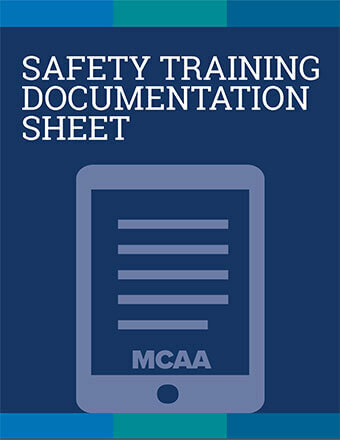 You can supplement your written program with safety training from these MCAA resources. 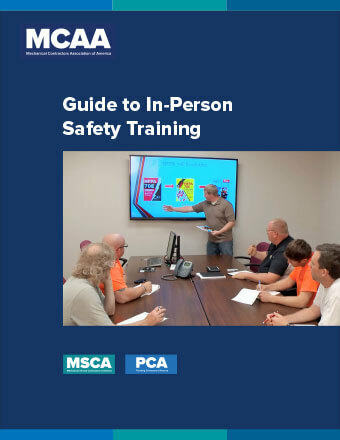 MCAA recently released the MCAA Guide to In-Person Safety Training. 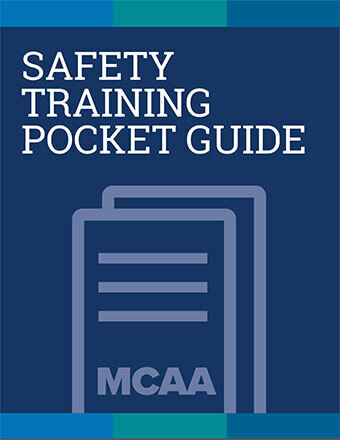 The guide replaces the outdated MCAA Safety Training Guide. The new guide provides tips for making safety training sessions more engaging, walks the user through initial and on site safety training preparations, presents the most effective safety training methods, and describes the most critical safety training topics for the mechanical construction, service, and fabrication shop industry. 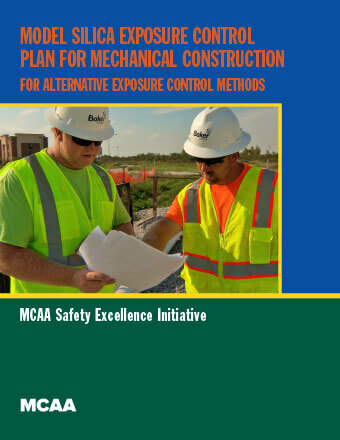 These MCAA Safety Resources Were NEW for 2018! Do You Have Your Copies? 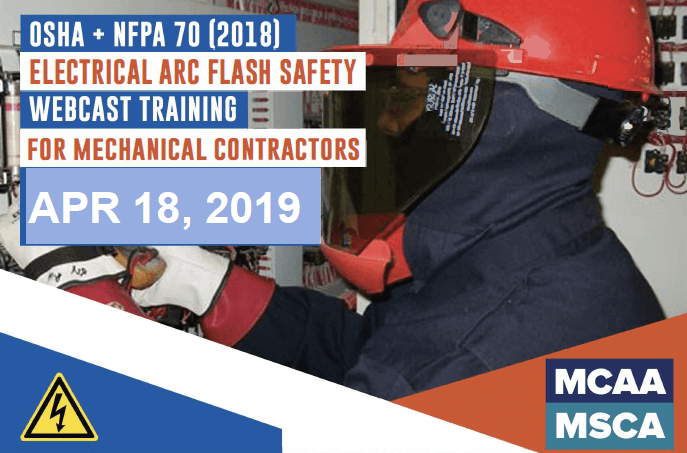 MCAA produced a number of new safety and health resources in 2018. All of them are free to members in electronic format as a benefit of membership. Have you seen them all? Watch for information about 2019 safety resources soon! 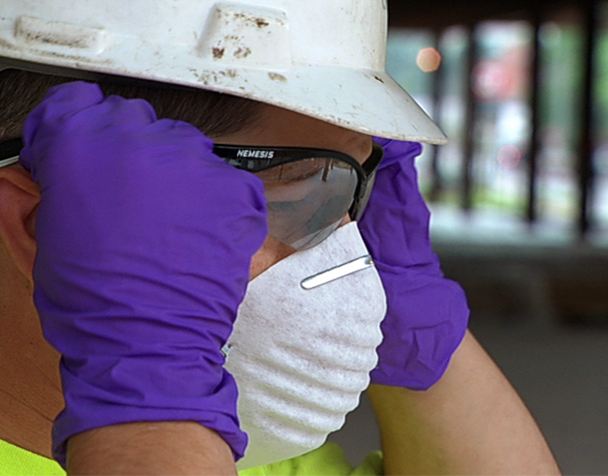 MCAA's worker safety training video on respiratory protection for mechanical construction and service workers covers mandatory respiratory protection training requirements for workers using air-purifying respirators. A pocket guide, training documentation sheet, 20-question multiple choice test and answer key are also available. And, MCAA offers a model program on the topic. All of these resources are available to members for free. 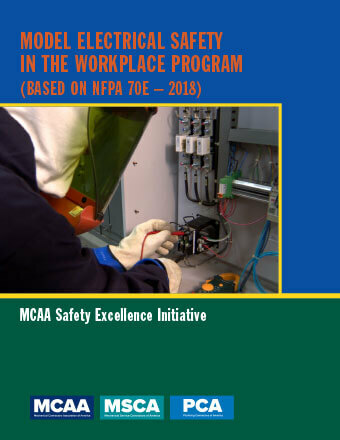 Safety-Talk is direct e-mail communication to more than 250 MCAA member firm safety professionals, and other individuals responsible for workplace safety and health in their companies. 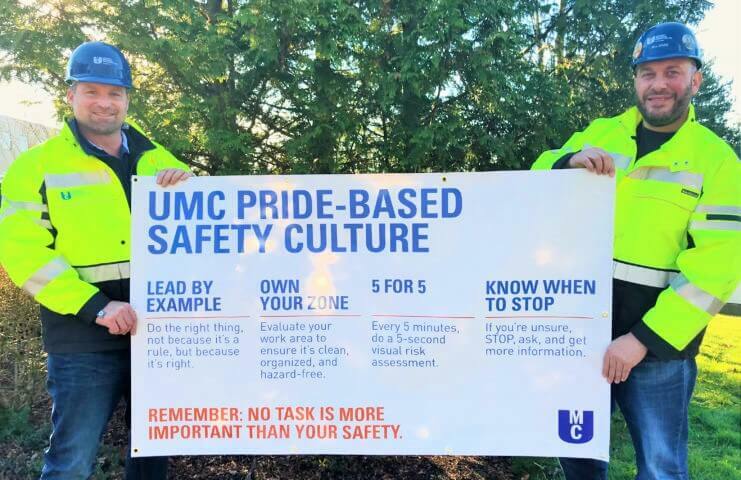 The TEAM MCAA community that makes up Safety-Talk shares safety and health related experiences, programs, solutions to problems, and other information in a timely manner. If you would like more information, or would like to participate on Safety-Talk, send an e-mail to Pete Chaney. Provided members with an MCAA Safety Bulletin highlighting key changes to the existing rule, and summarizing the rule changes. 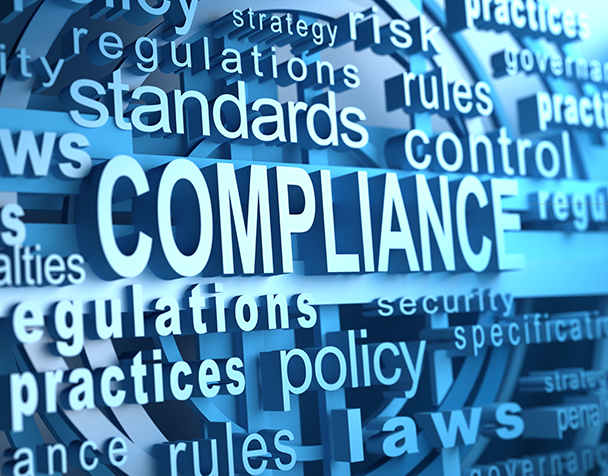 Is working to identity and provide the best available technology to help members comply with the new requirements as efficiently and cost effectively as possible. Addressed the topic in detail at the 2017 Safety Directors’ Conference. 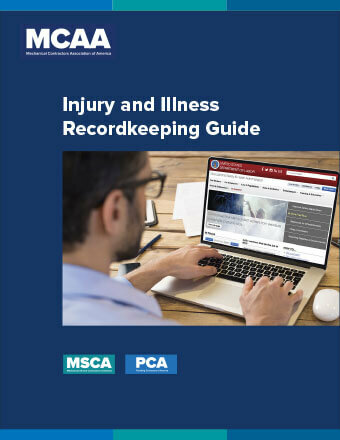 This bulletin summarizes changes to OSHA’s recordkeeping rule that require affected employers to submit occupational injury and illness information to the agency via electronic means. Learn what this means for your company. 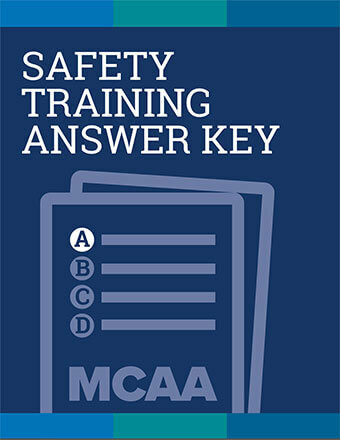 Verify that workers are retaining key training points from MCAA's Workplace Violence Prevention and Protection Safety Training Video with this test. Check your workers' responses to the Workplace Violence Prevention and Protection Safety Training Test to ensure they're retaining key training points. 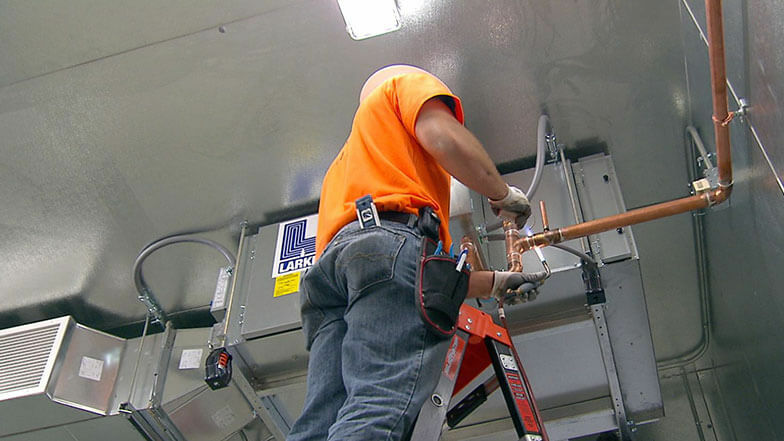 This easily customized model plan addresses the written exposure control plan requirement for employers using alternative exposure control methods.